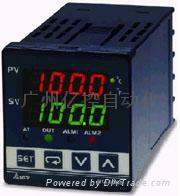 Specifications︰ Temperature controller is a measurement device used on temperature control. 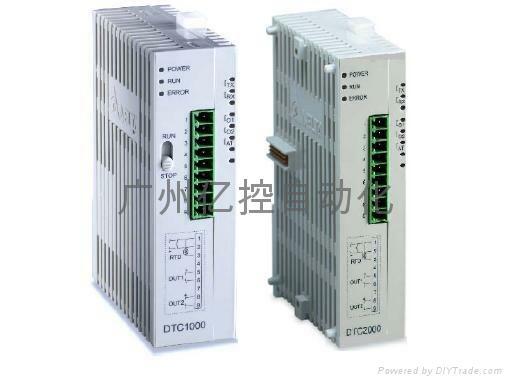 Thermocouple-type and resistor-type temperature controllers measure temperature electronically, obtaining the temperature change from the sensor and sending the measured data to the electronic processor. 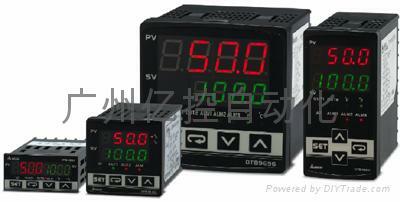 The output device will then control the temperature variation within a specific range.